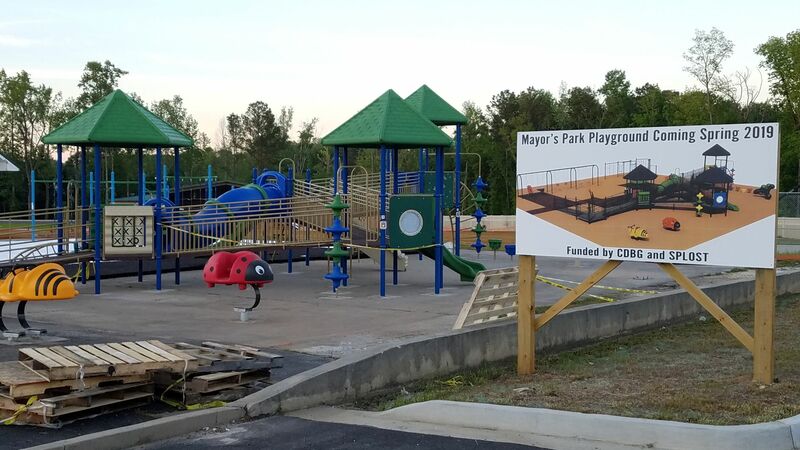 Who hasn’t noticed the amazing new playground equipment rising from the pavement beside the Lovejoy Community Center? 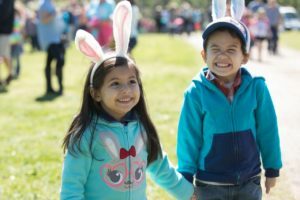 This welcomed addition to an ever-growing recreational and entertainment complex is expected to be opened in the next couple of weeks, according to City Engineer Mark Whitley. He told city council members Monday night that the ground covering still needed to be finished, and a safety fence will be installed. 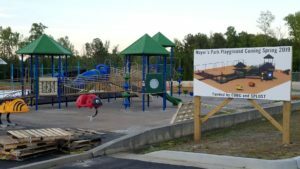 Mayor Bobby Cartwright said the playground will be open for children to enjoy it as soon as construction is complete. 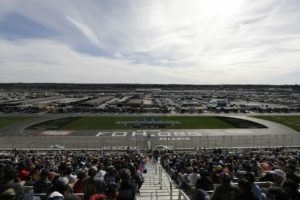 An official opening ceremony will follow when the best date for such an event is determined. 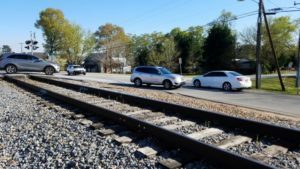 Lovejoy Mayor Bobby Cartwright said during the April 15 City Council meeting that the Talmadge Road railroad crossing is due to be upgraded beginning as soon as the summer of 2020. During the council meeting, a Lovejoy resident asked if the intersection surrounding the railroad crossing could be improved from its current condition as a steeply-graded hill. Cartwright said railroad company Norfolk Southern will be investing a lot of money to make the crossing grade more level and to install additional safety equipment. City officials have recently said as well that a pedestrian crossing will be built at the Talmadge Road intersection. 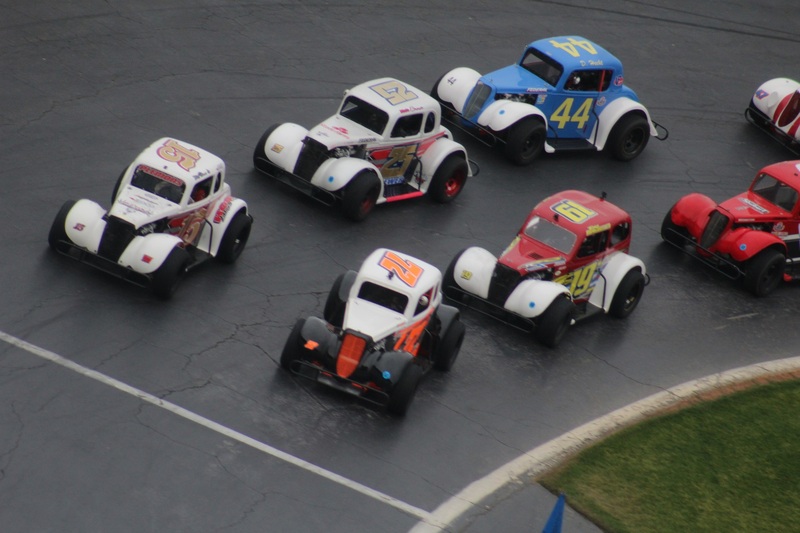 The Furious Five series concluded Saturday with an action-packed set of Legends and Bandoleros racing on Atlanta Motor Speedway’s ¼ mile Thunder Ring. 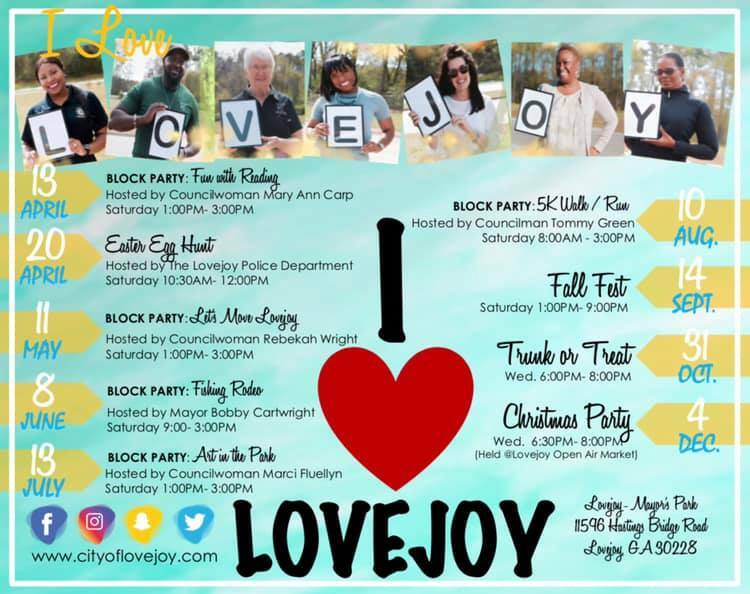 The Lovejoy Job Fair, which is one of Lovejoy Community Center’s signature events, returns on Thursday, Mar. 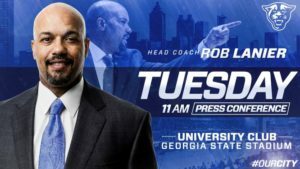 21, 10 a.m. to 2 p.m. Participants are reminded to show up as early as possible and dressed smartly. It is also advisable to bring a few copies of your resume. 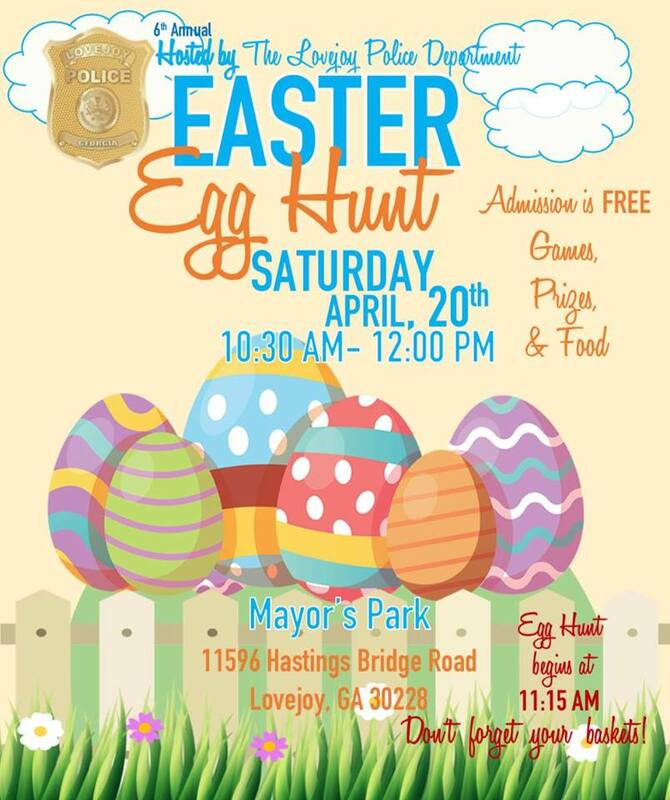 The Lovejoy Community Center is located at 11622 Hastings Bridge Road adjacent to Mayor’s Park. 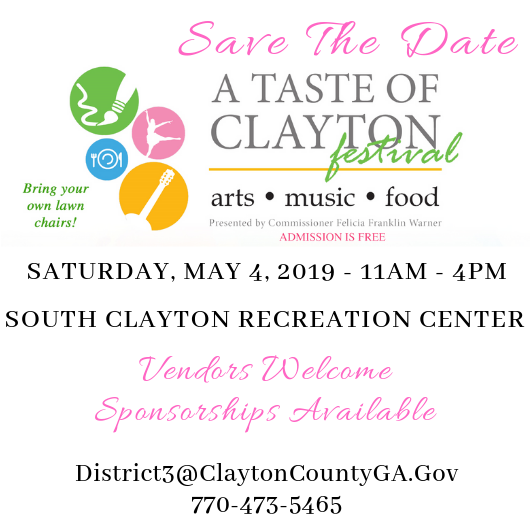 Call 678.479.8655 for more information. Mr WordPress on Welcome to WelcomeToLovejoy.com!